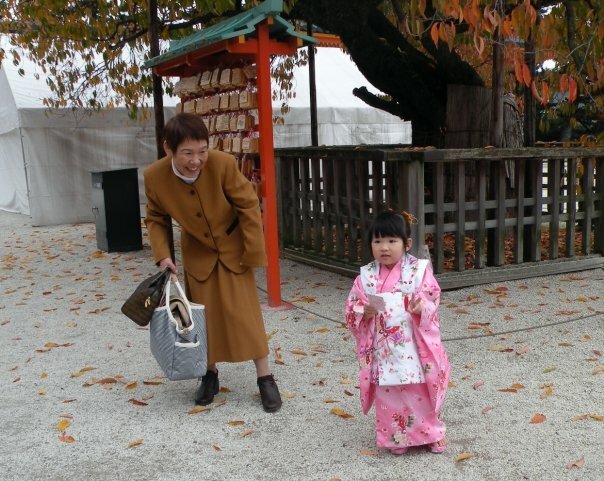 When I went to Japan in 2009 I was lucky enough to do a homestay with an amazing Japanese family. They took my into their home and showed me what Japanese culture is all about- from eating seaweed soup for breakfast to getting fitted for a traditional kimono. The experience lands at the top of the things I did while on Semester at Sea. In fact, all of my friends that did a homestay in Japan would probably say the same thing. The people I experienced in Japan were gentle, kind and amazing. My prayers go out to all of those affected by the tsunami.